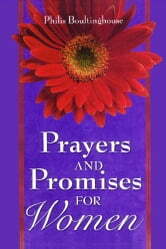 Perfect for daily reading, this unique book offers refreshment for the harried souls of today’s busy women. In it you will find new insight into God’s love and an open door to a more intimate relationship with Him. 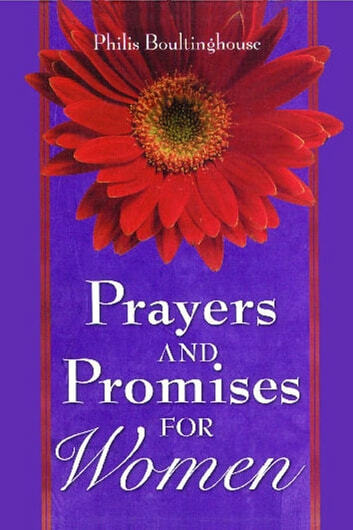 This deeply personal book is designed to bestow blessings of wisdom, hope, and encouragement upon women everywhere. In it, readers will discover the profound devotion that lives in God’s heart for them. Prayer-letters to heaven share questions, doubts, fears, and concerns with a compassion and love that will send hearts soaring.